"Chelsea is a Vancouver-based director, Co-Artistic Producer of ITSAZOO Productions and Associate Artistic Director of Neworld Theatre. Chelsea has an MFA in directing from UBC and a BFA in applied theatre from UVic. 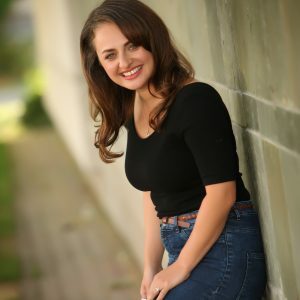 She is the recipient of the Ray Michal award for outstanding body of work by an emerging director, the Sydney J Risk award in directing, and a one-time winner and three-time Jessie Richardson Award nominee for Outstanding Direction.